Ah summer! The perfect reason to slap on a sun hat and head outdoors for a healthy dose of vitamin D and some exploring with the kids – and where better to explore than our nation’s capital, London? Packed full of things to see and do, you’ll also want some time to relax and rejuvenate, so we’ve compiled a shortlist of the best places in Paddington to relax in the summer sun. Just don’t forget your sunscreen! Located less than a mile from the Chilworth London Paddington Hotel you’ll find London’s most famous green space, the beautiful Hyde Park. Stroll around its many long pathways and take in the natural surroundings that was once a favourite hunting ground of Henry VIII. Feed the ducks at Serpentine Lake, head to Speaker’s corner or grab an ice cream at Wellington arch. Hyde Park is such a vast space that you’ll never feel overcrowded, even during the summer months. 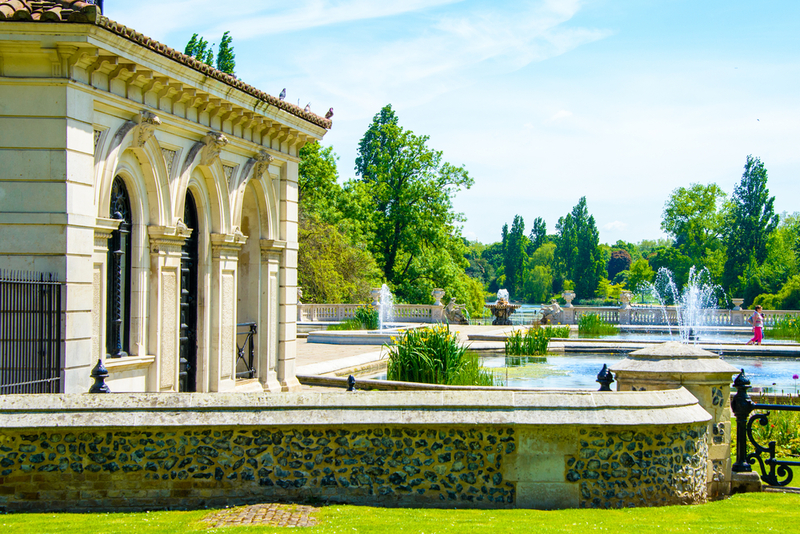 The beautiful Kensington Gardens is the perfect place to spend a lazy summer afternoon if you’re staying at one of the many hotels near Paddington Station. Just half a mile away, you’ll be transported to an oasis of calm away that feels a million miles away from the buzzing atmosphere of the busy London streets. See if you can spot the statue of Peter Pan or take a walk to see the Albert monument whilst you’re here. If the sun is getting a little too hot, find some much welcome shade and experience some fine art with a visit to the Serpentine Art Gallery that’s nestled within the parks trees. A beautiful park that tends to be a little quieter than the neighbouring Hyde Park. On a hot day, where better to spend a few hours than by the water? 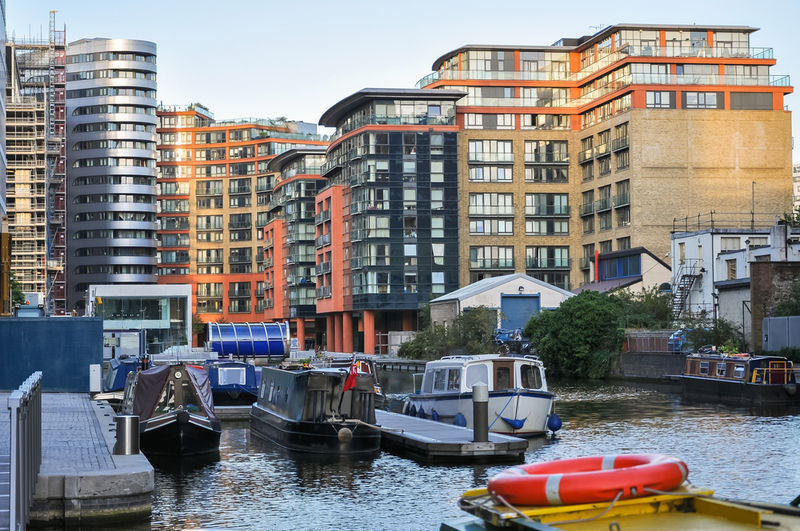 There are several canal routes running through the city, and just a short walk from the Chilworth London Paddington Hotel you’ll discover some hidden gems that many visitors to the city are unaware of. Take a spot of lunch at the Waterside Café, a floating barge that serves fabulous food in serene surroundings, or take a canal boat tour down to see the Rolling Bridge, an architectural wonder that looks a little bit like a Ferris wheel. Recently redesigned, Sheldon Square has been reborn as a hub for live, outdoor entertainment thanks to its grassy amphitheatre and array of coffee shops, ice cream sellers and street food vendors that feed office workers and tourists alike each day. There’s a full calendar of events going on at Sheldon Square throughout the summer months, including outdoor sports on the big screen which is perfect when dad doesn’t want to miss the match but the kids need to let off some steam. And if you’re staying at any of the hotels near Paddington Station, its only a brief trip back to the hotel to top up that sunscreen! A great place to take in some free performances or grab a bite to eat. 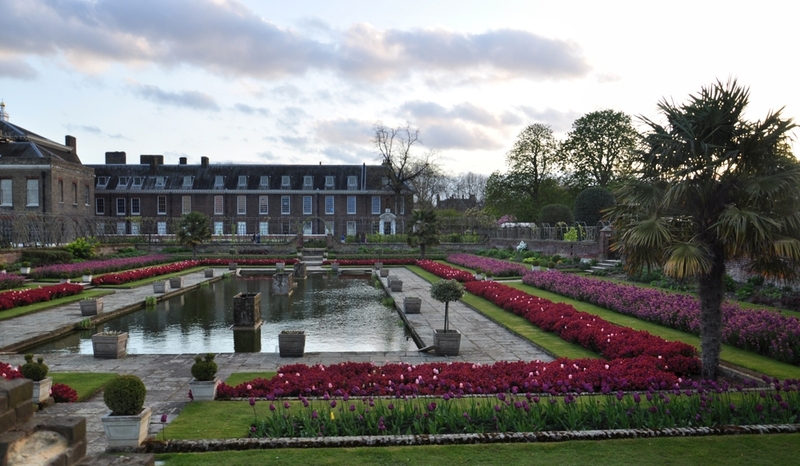 Share the post "The Best Places in Paddington to Relax in the Summer Sun"
This entry was posted in London Travel Guide and tagged hotels near Paddington Station, Hyde Park, Kensington Gardens, Paddington Basin & Canals, Places in Paddington to Relax in the Summer. Bookmark the permalink.